Amusement & Theme Parks • N.A. We’re a company that builds fun, interactive and educational experiences at scale. At our flagship, Rosé Mansion, we are reinventing the experience of learning about and enjoying wine. Guests bound through a large, multi-sensory, 14-room wine tasting experience as they swing from gold chandeliers, jump in a Champagne ball pit, and custom blend their own glasses of wine. Along the way, guests learn about where the wine came from, who made it, and how it came to be (while sipping it, of course!). 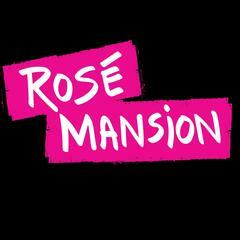 Rose Mansion is an immersive wine tasting that is equal parts science museum, tasting room, and amusement park.<br><br>Working at Rosé Mansion means being part of an ultra-high energy workplace that runs at ludicrous speed. Founded by seasoned entrepreneurs with decades of combined experience in the wine, marketing, and event spaces, Rosé Mansion is a one-of-a-kind concept running on a large scale. That’s why we’re looking for incredibly motivated individuals to help us innovate on the fly. 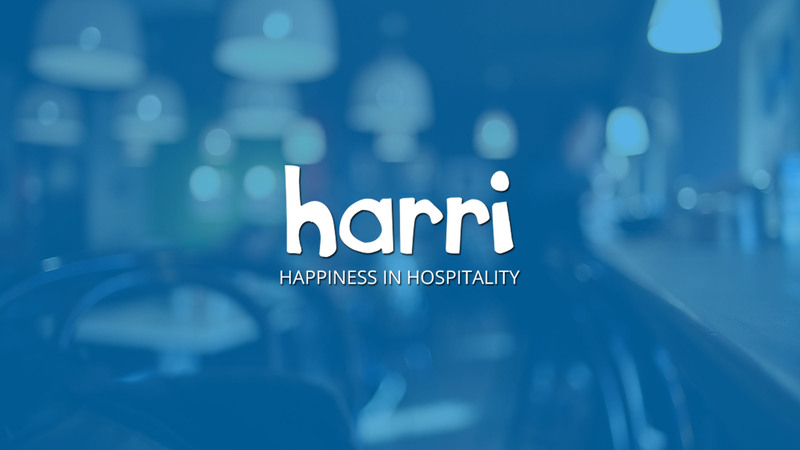 You’ll work hard but you’ll be part of a team of super fun and motivated people who love taking on immense challenges on a daily basis.